Using a personalized setting, this event is uniquely designed to provide training, networking opportunities and leadership development for new and mid-level college admission and counseling professionals who assist students in the transition from high school to college. We look forward to seeing you in July! Registration will open in mid-May. Please check back here at that time. Calling all colleges and universities! We want to bring 120+ counselors and admission professionals to your campus and what better way than to host an upcoming Summer Institute? Submit your proposal to host our 2020 Annual Summer Institute today. Find out how in the CALL FOR PROPOSALS. Email [email protected] for a proposal template. 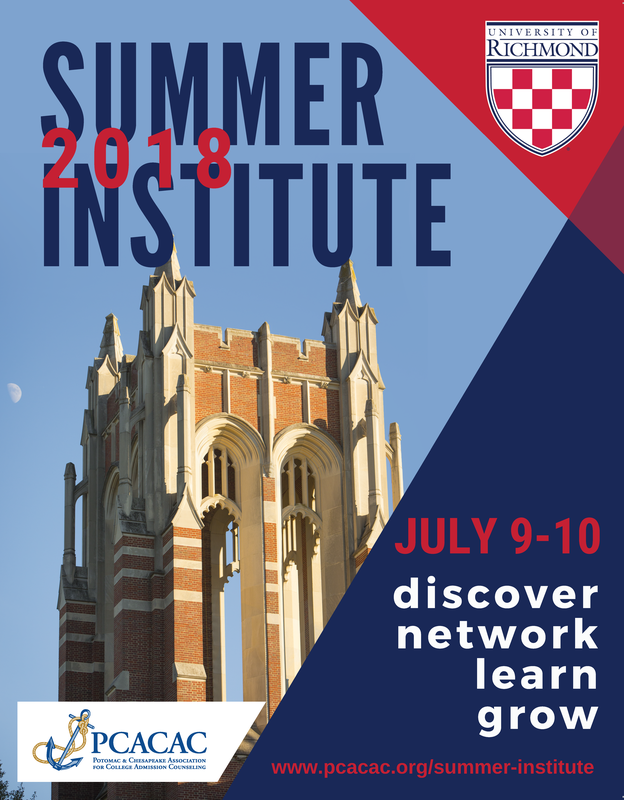 Thank you for joining us on July 9-10, 2018 for our 15th Annual Summer Institute at the University of Richmond! For those who stayed on for college tours on July 10 and 11 at Randolph-Macon College, Virginia Commonwealth University and University of Mary Washington, we hope you had a terrific time as well. University of Richmond for providing top-notch service, lodging, food, refreshment breaks, meeting space, and campus tours. What an amazing staff and campus! A special "Thank you!" to our Keynote speakers for the Fireside Chat - Dr. Ronald Crutcher, President, and Stephanie Dupaul, Vice President for Enrollment Management. NACAC for sponsorship of the Public School Counselor Grant attendees. Your participation in our professional development programs furthers our mission to support and advance college admission professionals like yourself as you guide your institution, students, and families in an ethical manner. 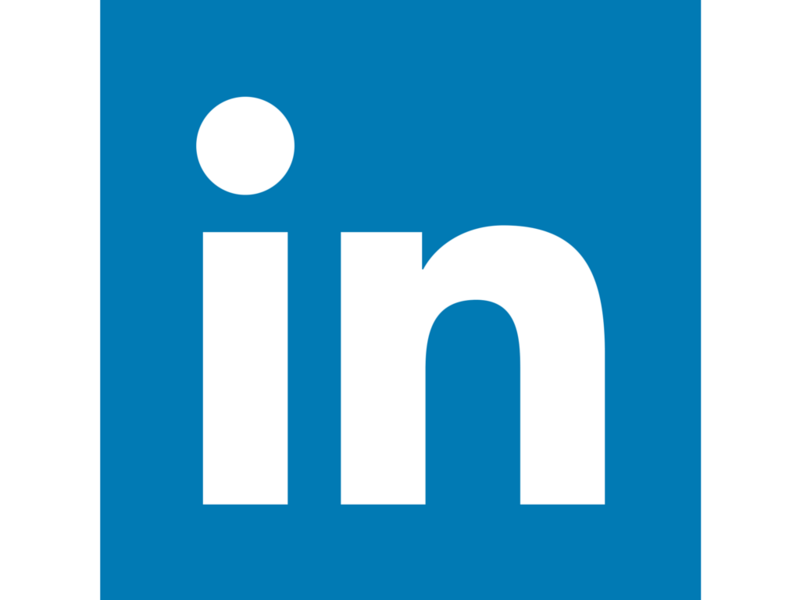 Members may login at www.pcacac.org to access details on past professional development events, such as session materials, program schedules, Keynote speakers, faculty, sponsors, and grants/scholarships offered.